In the Christian canon, Joshua, Judges and Ruth follow sequentially, continuing the linear narrative that begins in Genesis and extends through Esther. Although written by different authors at different times, Joshua, Judges and Ruth function together, continuing the on-going story. From this perspective, Joshua and Judges fit seamlessly together, while Ruth is a recapitulation to the “time when the Judges ruled” (Ruth 1:1). St. Paul traveled over 10,000 miles by sea and by land during three missionary journeys; Paul evangelized all of Asia Minor and a good portion of Macedonia and Greece; Paul wrote 13 of the 27 books of the New Testament; and during his many years of travel, Paul suffered greatly for Christ and for the Church. Just who was this man who worked so tirelessly for Christ, this man who accomplished so much for the kingdom of God? 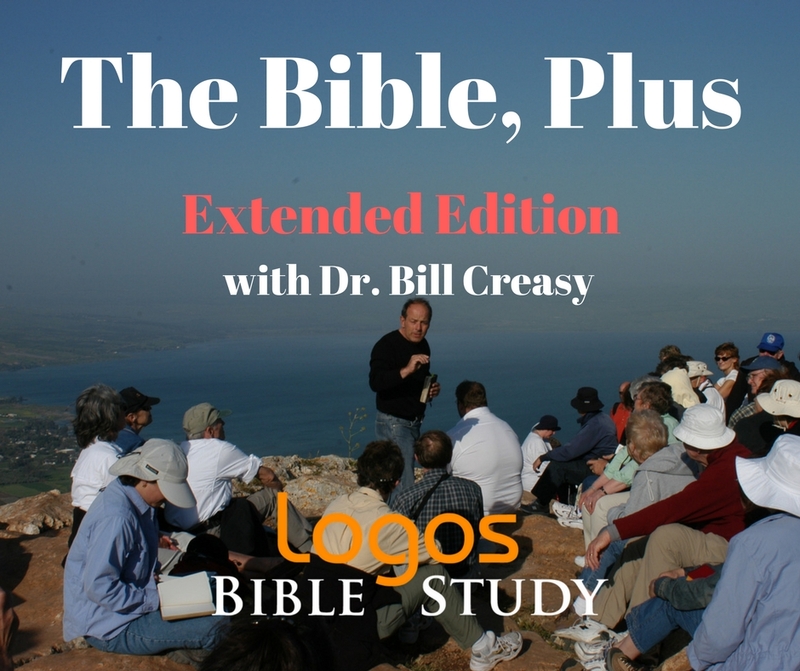 Find out in this extraordinary new course with Dr. Bill Creasy and Logos Bible Study. Access to "Virtual Office Hours" with Dr. Creasy, and more! And that's what Dr. Creasy does in this course! 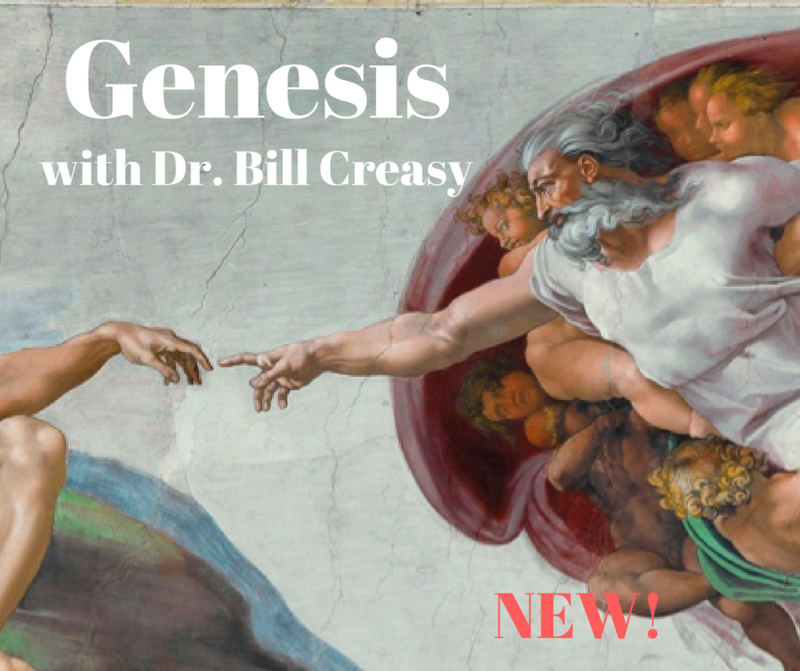 Dr. Bill Creasy delivers a course he refers to as "a portrait of Jesus": the perfect start to your study of the Bible. This course (like all Logos online courses) consists of 20+ video lectures, with extensive powerpoint slides, a course syllabus and bibliography, and resources including maps, artworks, onsite photographs, and study guides. After each video lecture, you will take a short "Knowledge Check" quiz, designed by our expert staff to help you retain the lessons and give you a sense of the remarkable achievement of your studies. You can also earn education credits for your studies! The combined work, the Gospel according to Luke and the Acts of the Apostles, is perhaps the best story in the New Testament, and it is among the best stories in all of Scripture. As a literary work, it stands shoulder-to-shoulder with the greatest works of world literature. The Acts of the Apostles witnesses the “birth of the church,” and it introduces us to a cast of characters, including St. Paul, who begins as the great persecutor of the church and becomes one of the greatest of saints. It is a thrilling story! Of all the writings in the New Testament, John is the most subtle and multi-layered, moving us into profoundly intimate moments with Jesus and his disciples. In it we see Jesus through the eyes of an old man remembering precious moments from long ago, moments shaped through decades of reflection. In John, we probe the very depths of who Jesus is. 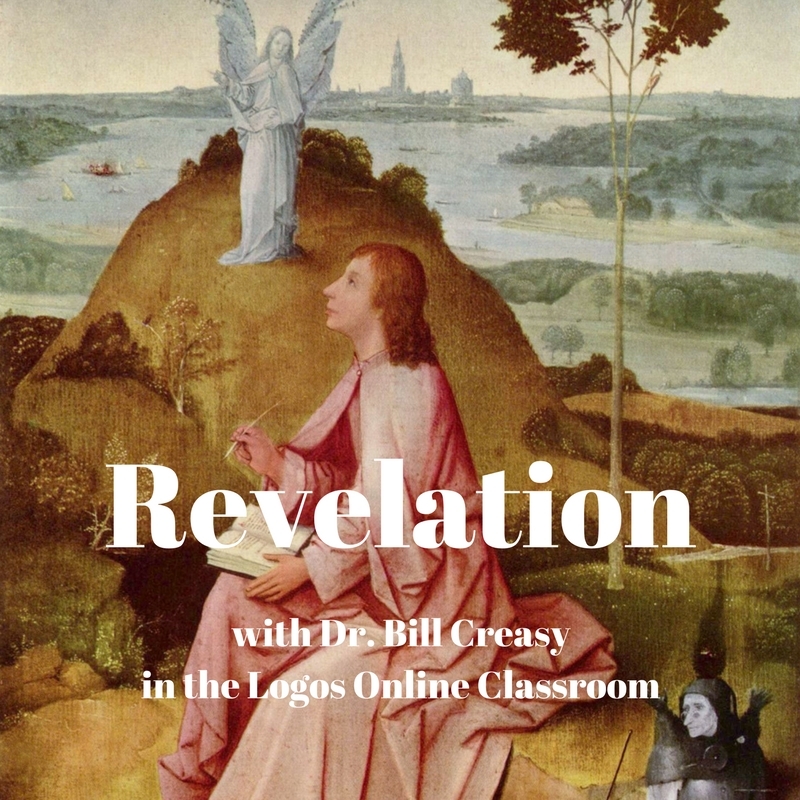 Revelation is the final book in the Christian canon and the concluding narrative in the story of redemption. No other book in the Bible seems so cryptic as Revelation, no other book so extravagant in its symbolism and wild visions, and no other book so given to misreading and misinterpretation. Although written nearly 2,000 years ago, Revelation still grips our imagination with its drama, nightmare visions, exotic imagery, stunning colors, full-tilt sound, and over-the-top, blood-soaked violence. St. Paul’s epistle to the church at Rome—or Romans—is the most important of all Paul’s epistles and letters, and for Christians it is arguably the most important book in the entire Bible. We know from the Gospels and from Church teaching that Jesus is the virgin-born, sinless Son of God who went to the cross on our behalf, who died, who was buried and who on the 3rd day rose from the dead, enabling our salvation. That is who he is and what he did. But how do we appropriate who Christ is and what he did? How do we reach out and take hold of it? That is the issue Paul addresses in Romans.